Public Lab is celebrating the end of a community project aimed to map eight water restoration sites in New Orleans. Join us for an evening showcasing the maps and project. 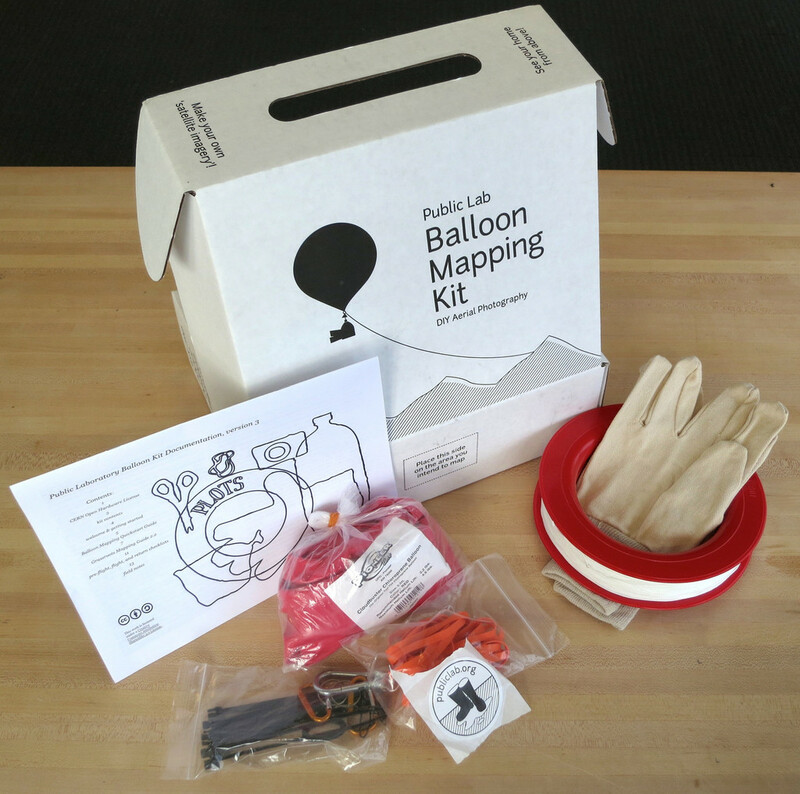 All the maps are community owned and created using low cost tools such as balloons and kites. 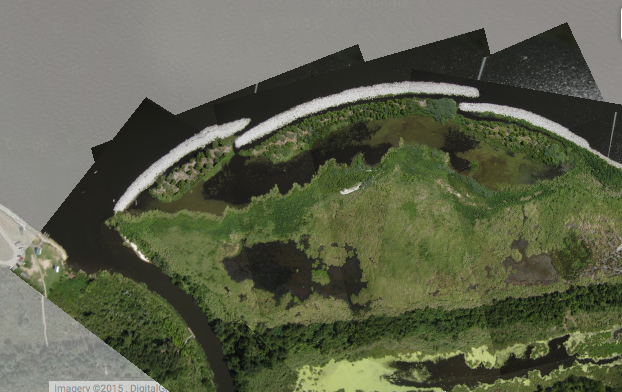 Maps will include sites such as New Orleans City Park wetland, Bayou St. John and Bayou Bienvenue. 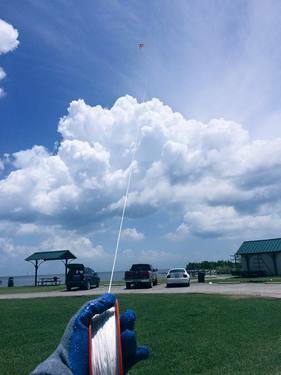 There will also be aerial near infrared imaging of sites such as the Louisiana Nature Center and the south shore of Lake Pontchartrain. Over the course of the evening we will have a kite building station where you can participate in helping to build kites much like ones that were used to collect some of the images. We will raffle off the kites built along with a Public Lab Balloon Mapping kit! Join us Tuesday, July 28th, from 6-8 at the Propeller (4035 Washington Ave).